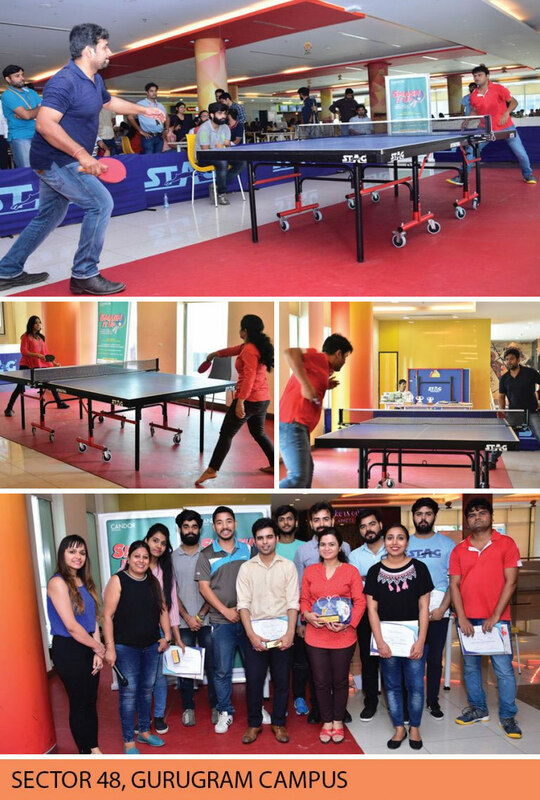 Candor TechSpace recently organised the first-ever Table Tennis Championship 2018 with an aim to inculcate a more active lifestyle among the employees working across its campuses. The happiest, healthiest and most successful people across the world make time to play every day. For many such players, table tennis is a popular choice when it comes to games. Playing table tennis ensures good cardiovascular exercise and health benefits for players of different ages and fitness levels. It also improves hand-eye coordination and stimulates mental alertness, concentration and speed of movement. This makes it an ideal game for young people who are looking to sharpen their reflexes and for older people who want to refine their tactics. 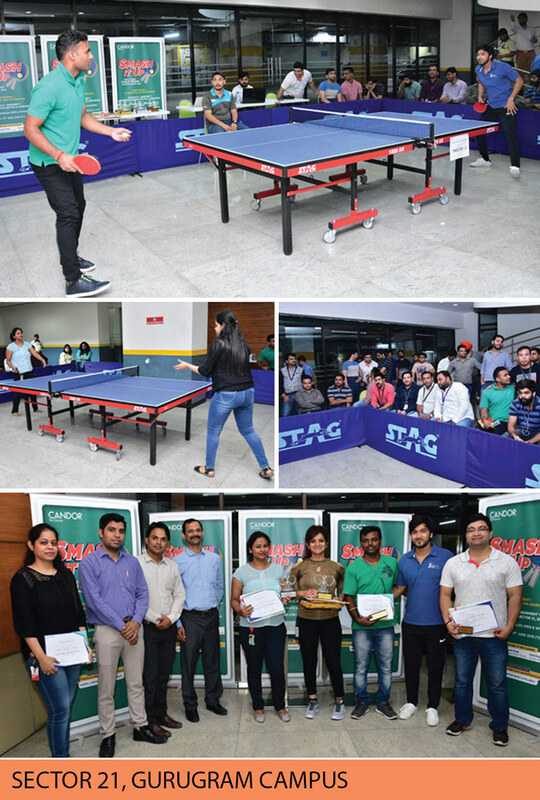 To provide the employees of its occupiers a boost of energy and encourage them to be more active, Candor TechSpace recently organised the first-ever Table Tennis Championship 2018 in four of its campuses, namely in Sectors 21 and 48 in Gurugram, Sector 135 in Noida and New Town-Rajarhat in Kolkata. Split into two categories—Men’s Singles and Women’s Singles, the tournament saw 100 enthusiastic players from each campus competing in it. 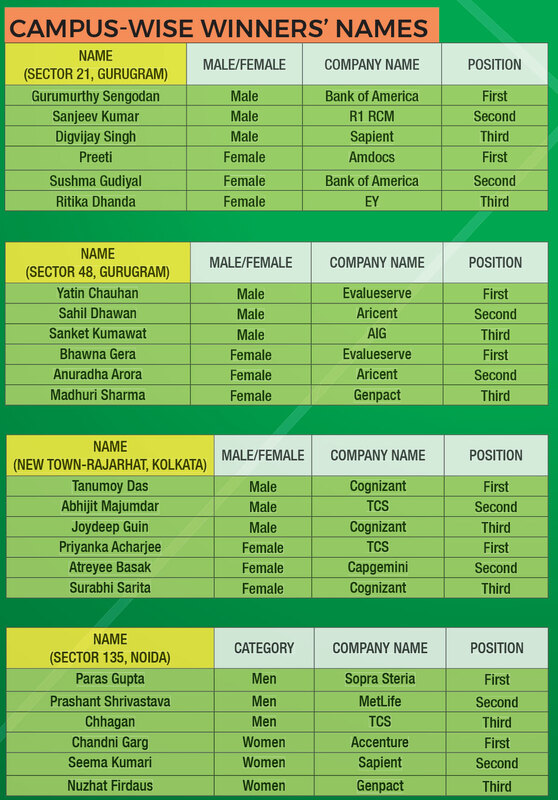 The contestants played against each other for the titles of Candor Gold Trophy (winner), Candor Silver Trophy (1st runner-up) and Candor Bronze Trophy (2nd runner-up). 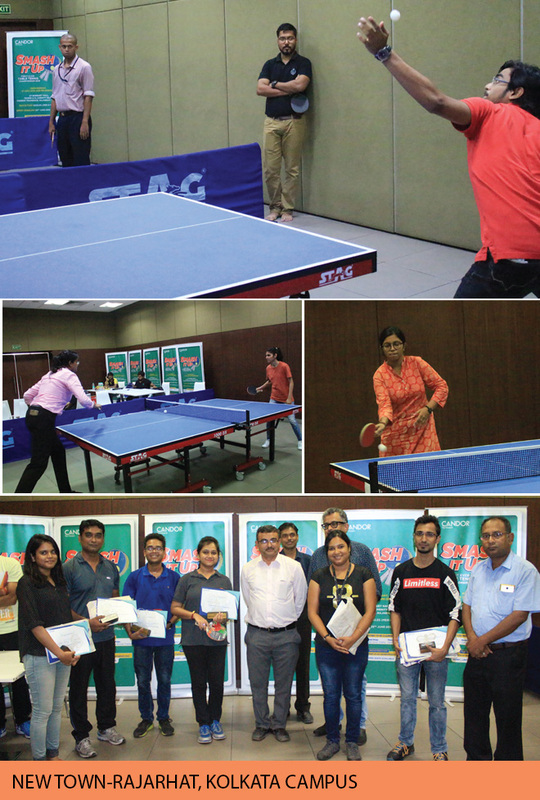 The championship helped the participants to not only enjoy physical and mental health benefits of table tennis, but also have a fun-filled time playing their favourite sport in nail-biting matches. What is more, it served as a great way to increase social interaction in the workplace and was a perfect platform for some healthy rivalry and competition!